Join us for a new Knitting 101 Class at Yarn Asylum. This class is for the absolute beginner. Joy will teach you to cast on, the knit stitch, the purl stitch, and how to bind off and weave in your ends. The class consists of 2 sessions that are a week apart. Each class session is 2 hours. We guarantee a good time! 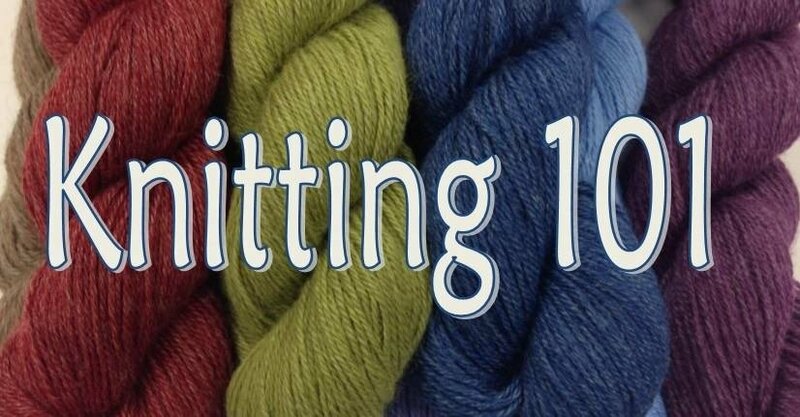 The cost for the class is $40 and includes both sessions and your yarn. You must register and pay in advance to secure your spot in this class.